Welcome to the AFP Greater Los Angeles Chapter website. We are committed to supporting development professionals throughout the greater Los Angeles area of California. 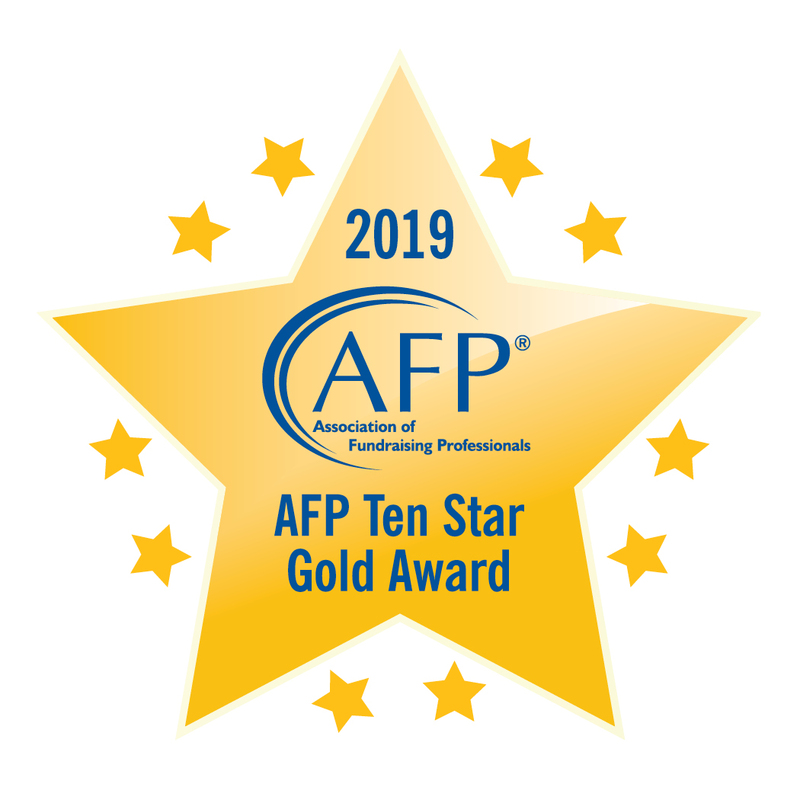 We have over 500 active AFP members, who serve as development directors, fundraising consultants, grant writers, volunteer fundraisers, foundation executives, and other individuals dedicated to fundraising and philanthropy. 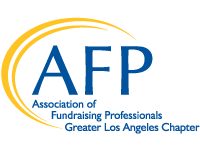 The AFP Greater Los Angeles Chapter has regularly scheduled lunch meetings featuring local speakers and topics relevant to our everyday work. The chapter also offers educational and networking opportunities such as the local area Round Tables, Advanced Executive Forums, Young Professional Education Series, & National Philanthropy Day® in conjunction with our Regional Philanthropy Conference. Check out the chapter calendar for a schedule of what's happening and where!